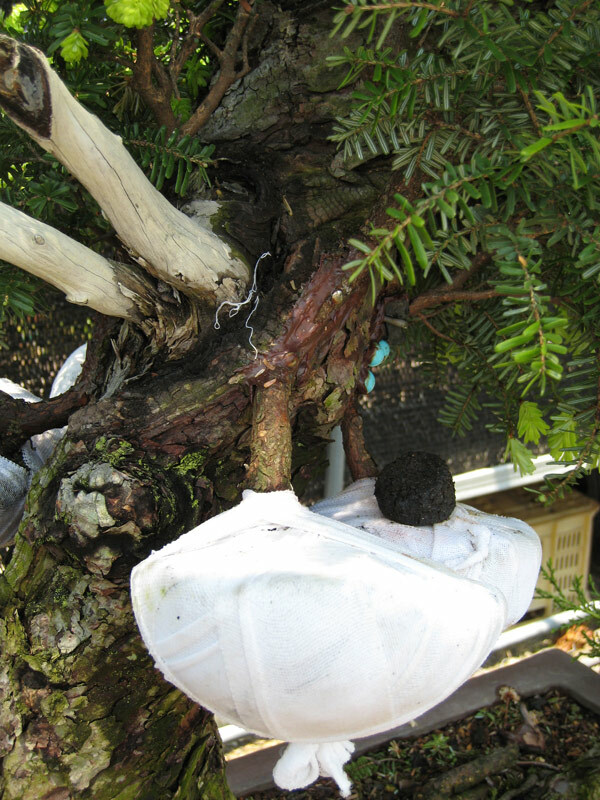 Are you sure it was a taxus? 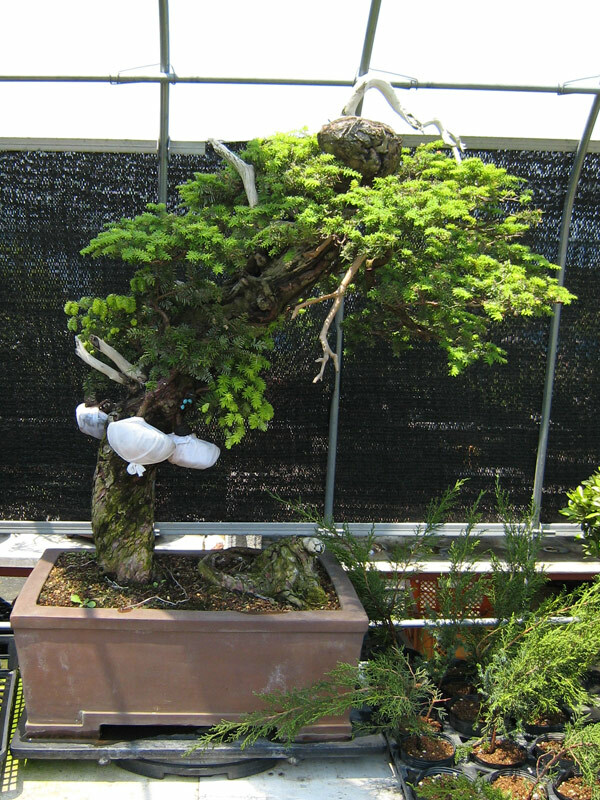 I remember this tree from a Bonsai Focus issue, in which it said it was a tsuga (Hemlock). 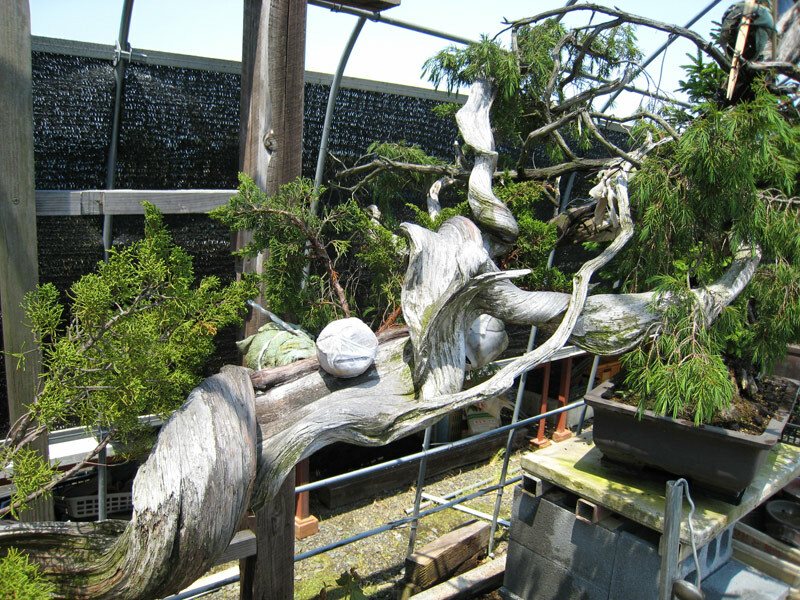 It’s kinda hard to see, but there’s a slight difference between yew needles and tsuga needles. Now you mention it i think you are spot on. Thanks for pointing that out. I will edit the posts to reflect your imput. 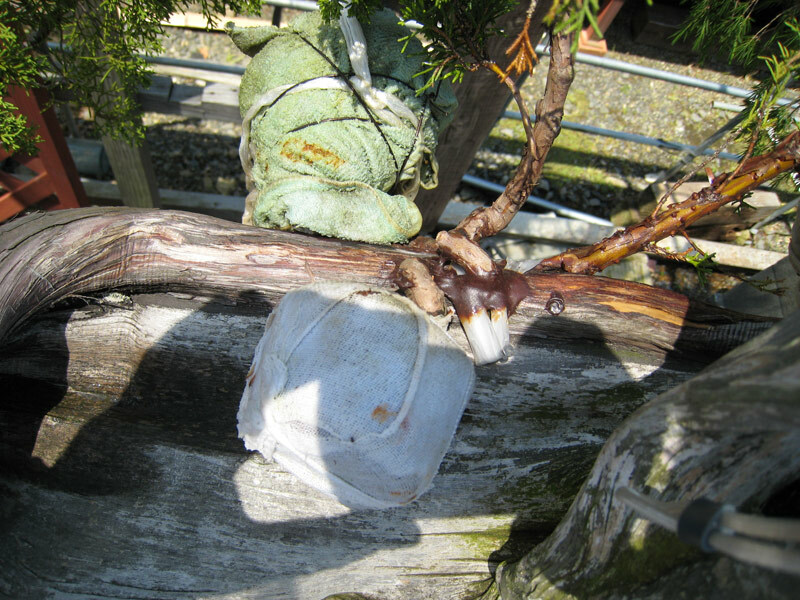 You dont happen to remember what issue of bonsai focus this tree was in? I looked it up: it’s no. 94, with a big olive on the cover. It’s just a small photo with caption in John Armitage’s article. Thankyou Ferdinand, i will have a look at it this evening. I appreciate you taking the time to look for it.